That’s what the Director of Church Ministries Certificate program is for—to train and prepare individuals just like you for work alongside pastors throughout the LCMS network. According to Rev. Dr. Kurt Taylor, the goal of the program is twofold: to help individuals gain a deeper understanding of the Christian faith and become better equipped to serve in the Church. Achieving this goal starts with a deep dive into theology. But preparation for church ministry in this program doesn’t stop at theology. The course curriculum also includes an entire level dedicated to “Practice in Serving” where participants learn about Christian caregiving, family and youth ministry, religious education of youth and adults, how to communicate Bible messages, and missions. Rev. Taylor uses a baseball analogy to describe the outcome for graduates of the Director of Church Ministries Certificate program. The participants who make up the program range from traditional students who are eager to dedicate their lives to service in the Church all the way to retirees who are taking a turn later in life to trade career for professional church work. In a time when the question of survival hangs in the balance for the Church, Rev. Taylor remains steadfastly optimistic, even hopeful. The Director of Church Ministries Certificate is a non-degree program that is offered 100% online save for the first and final course, each of which consists of a three-day residency at the Mequon campus. The certificate program follows a cohort model with a new cohort starting every June, made up of courses that run for eight weeks at a time. On-campus students working on their Bachelor of Arts at Concordia can also take advantage of the certificate as a degree program. Following the completion of the program, participants who receive certification can be rostered in the LCMS with the designation: Minister of Religion Commissioned — Lay Minister. Meanwhile, progress is being made toward this designation changing to Minister of Religion Commissioned — Director of Church Ministries. Participants without a Bachelor of Arts degree will be unable to receive certification. If you do wish to receive certification from the program but lack a bachelor’s degree, you can take additional courses through our online adult learning theology major to earn your bachelor’s degree alongside the certification program. 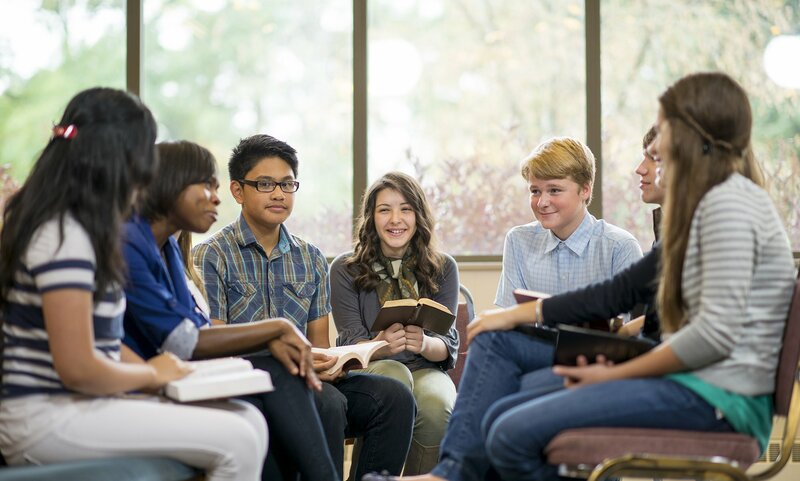 The Director of Church Ministries Certificate program is also open to any lay person who is curious about theology and has a desire to learn more at a collegiate level. Lay people are invited to take as many of the courses as they want. To learn more about the certificate, visit the program page. You can also explore the admissions process and get started on your application.